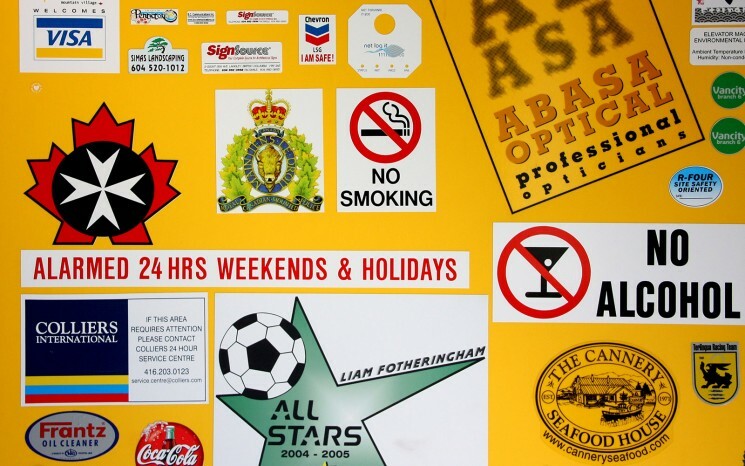 Decals of every shape (diecut) and size are an excellent way to brand your product, promotional materials or signage. 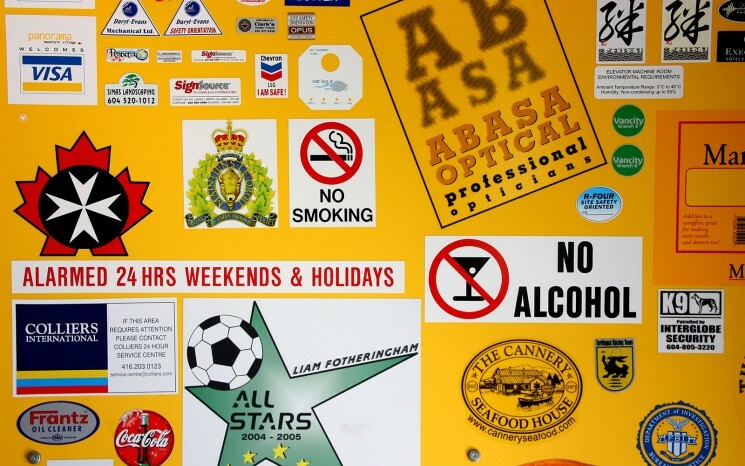 Permel is experienced in producing a wide variety of decals from small to large that can be applied to almost any non-porous surface and match your exact requirements. Contact us today and let us take care of your decal needs.